Astrology is a great love and passion, and I am happy to be of service as an astrological teacher and consultant, but for me, the way of Kriya Yoga is more important than any astrological lore, instruction or counsel. Astrology can reveal the probabilities of your current incarnation, but proper Kriya practice can reveal the depth of your being, which transcends incarnations. It is for this reason, that I offer this work for those lovers of astrology who also wish to go beyond the tidal forces of the stars and planets. 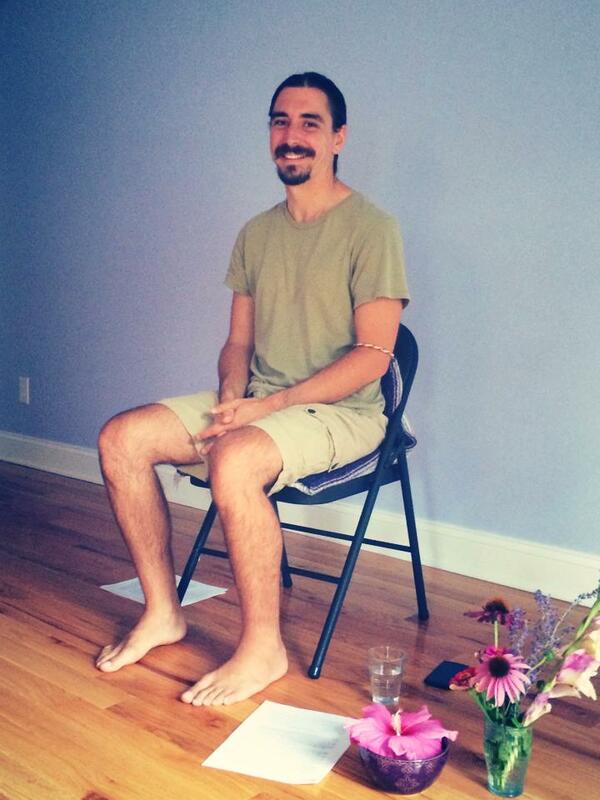 Ryan Kurczak leads an introduction to Kriya Yoga principles in Morgantown, WV. This course was a recorded as a real-time webinar with 42 participants. Because of this, the nature of the lectures are fluid and there are breaks for answering student questions. During the live session, we had an additional online meditation session each week. Two of those have been recorded and are included, that you may follow along a guided Kriya Routine. The suggested fee for the live class was $108.00. The webinar participants also had an extra 6 hours of meditation practice time and capacity to ask questions live or via email. If you are interested in participating in future live webinars, for a more interactive experience, please email us at astroinfo@ashevillevedicastrology.com and we will record your name and email into our newsletter. Audio Class Instant Download Fee is $27.00. A .zip file will be sent to you including nearly 11 hours of audio lecture and instruction in .mp3 sound file format. You will also receive 1 hour of video in .wmv format of a guided Kriya practice. (Make sure you can unzip a .zip file and that you can play .mp3’s and .wmv files before downloading.) Also, be aware, this is a big file. It is at least 754 megabytes, so may take a while to download. Be sure your internet is up to it. Due to the digital nature of this course, it is a non-refundable. Please be sure you are familiar with and resonate with Ryan’s approach to Kriya before committing to investing in this course. Or review the appropriate books on this page: https://ashevillevedicastrology.wordpress.com/vedic-astrology-homestudy/. Students who participated in the live course had the following to say about this class. 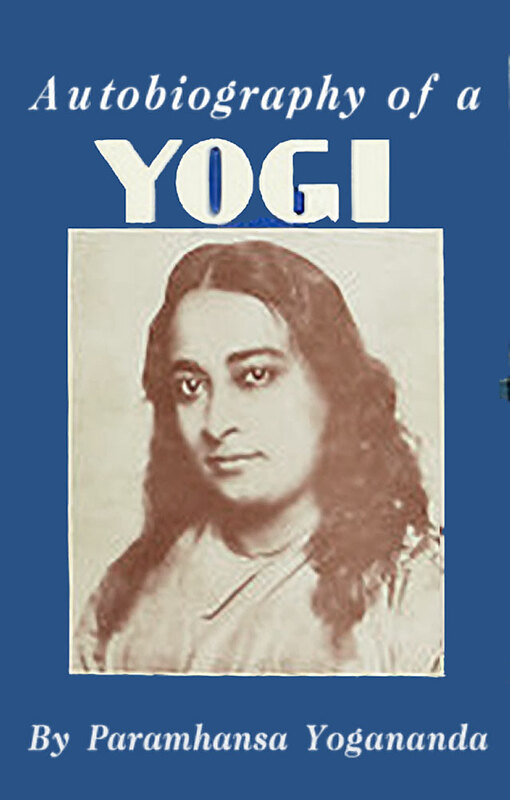 Hi Ryan, I’m from Brazil and love Yogananda. I saw your video about Kriya Yoga. I’d like to know if that 11 Hour Downloadable Introduction to Kriya Yoga Training Course includes the subtitles in English since I am from a non english language country. Thank you. …oh, and thank you for all the free videos on Kriya Yoga and everything else on Youtube. So generous of you. Absolutely vital stuff. I dont have a massive income and get most of my spiritual, gnostic and psycological information from free channels such as yours, but in this instance I have bought your first book and downloaded the yoga MP3’s in appreciation. All the best! I’d be interested in hearing your views on the use of psycedelic substances in relation to meditation, communing with god/self and living an enlightened human existence. I am disappointed. I watch some of Ryan’s YouTube videos and thought this would be a great supplement to my SRF lessons. My disappointment stems from the price. Doesn’t anybody share this type of knowledge with out seeking personal gain? Hah…Good one… See the playlists at http://www.youtube.com/kriyayogaonline. There are courses in that playlist you can watch for free that cover the same material. The super expensive 27 dollar and 54 dollar courses are simply for folks who want to support the efforts put towards making these kinds of things available. Cheers. Even someone with a true gift for sharing their spiritual enlightenment techniques is justified in covering the costs of his/her teaching materials. The cost seems very fair to me, especially considering the prices often charged for similar programs/online classes. I think it’s unfair to accuse someone of “seeking personal gain” without full knowledge of his/her motives/ideals. Wow! ungrateful much? After everything Ryan has done for us? Robert, I wish if you had taken a moment to apologise for this ridiculous comment over 27 dollars. Dear Ryan, I want to take a moment to thank you for everything you have done for us. Especially the free Vedic Astrology Course on youtube. You were the only person who could explain Vedic Astrology to me in a rational manner. Also, the interconnected complexity of the subject, and how you explained it blew my mind. I also bought further Astrology education from you and I honestly think they are UNDERPRICED! I’ve never met you yet I always tell people that there is a man called Ryan Kurzak and he is my Guru. I promoted your courses to many interested individuals who are struggling to get their head around the basics of VA. Keep up the great work! It is much appreciated. Now I am about to learn Kriya Yoga. Once I go through your playlist, I will buy this course too. I would also like to get some readings done but it seems like you are really busy. Your services are currently unavailable. Please let us know when you open these services again. Apart from the creators of the Matrix trilogy (The Wachowskis) you are the only other person I want to meet in person before I die. Well, then wait until you are super old and completely fulfilled in everything you’ve done, and then we’ll meet up for tea. I once had a friend who said, I really hope I get to see this person one more time before I die. Then that person died 6 months later after meeting them. Best thing for you to do is find someone who does professional neural/bio feedback… not someone who just works at a massage office and has a goofy gadget, but someone really skilled and trained in this… then go from there.